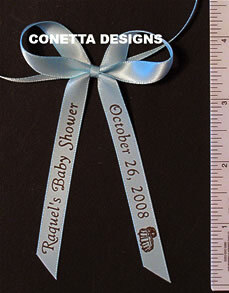 Special days, like a Bridal or Baby Shower, deserve a unique personal touch that says you really care. 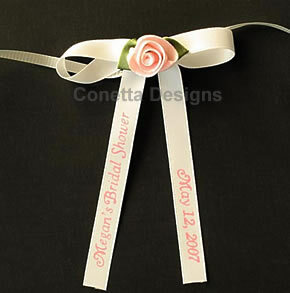 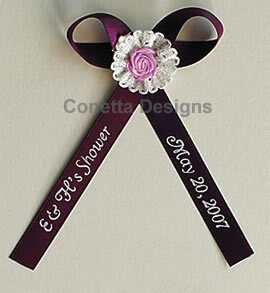 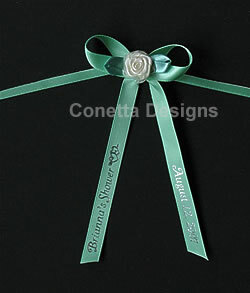 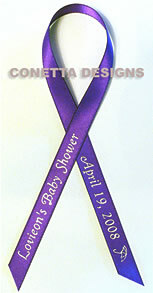 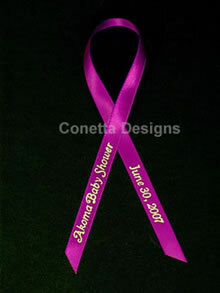 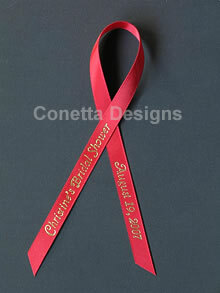 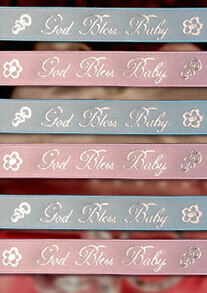 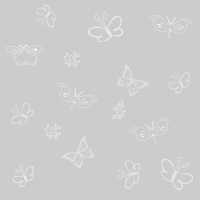 Printed Shower Ribbons say "Thank you" and also get everybody in the mood for your big day! 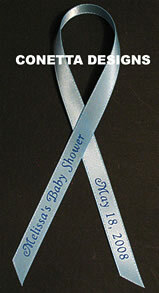 or Visit my Contact page.